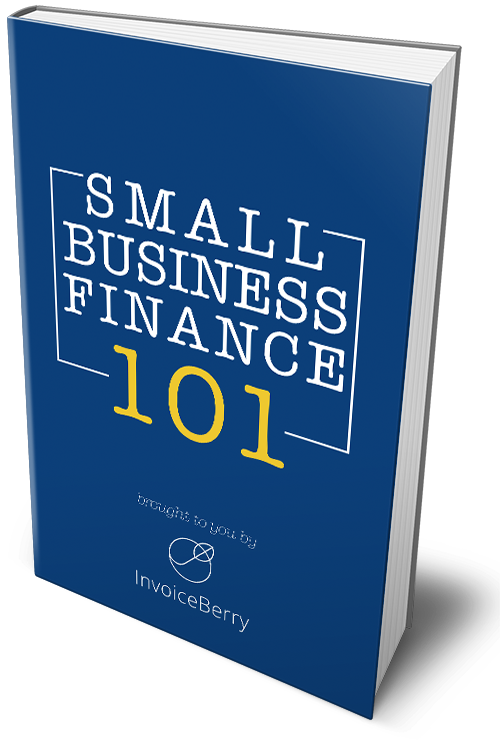 Save money for your small business by following these tips and by using our free online invoicing software. 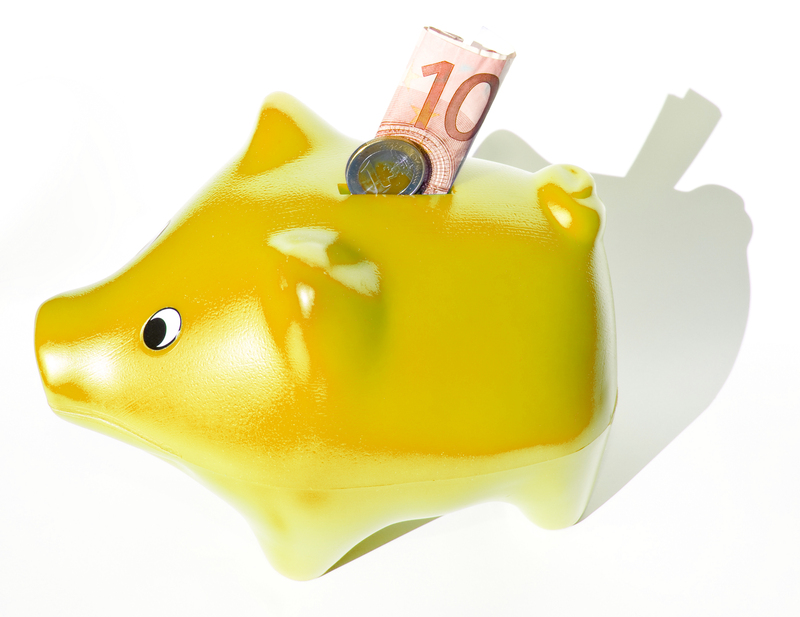 Are you looking for ways to save money in your business? There are several ways to save money here are 6 suggestions as to how you can save money and get more out of your business. In business we often have a lot of smaller tasks that need to be completed. This can include reports, articles, programming assignments, and so on. All these tasks require workers but in these uncertain times it’s not always cost effective to hire full-time employees to do these jobs. One way you can save money and get more done is to do some outsourcing. These small jobs can be outsourced to low cost companies in Asia, India and other areas and the work you get back is usually quite exceptional. If you’re looking to cut costs but still get a lot of work done then you might want to try some outsourcing of your smaller jobs. This will also allow the employees that you do have to concentrate more on the critical aspects of your business because they will have more time for those tasks. Check out websites such as Elance.com and oDesk.com if you want to get started on outsourcing some of your work. You can save money on servers, hardware IT costs and other associated costs by putting some of your data needs in the cloud. When you go with cloud computing you don’t have the costs associated with maintaining servers and other computer systems as the data is all stored remotely. You can access this data form anywhere and it’s relatively safe and secure in the cloud. If you want to save on your IT costs then go with cloud computing. Check out our previous blog post about Top 5 cloud storage services for small businesses and sign up for our free cloud invoicing service! Make sure you take advantage of any tax deductions that may be open to you. Talk with your financial advisor or accountant and use these deductions to save money in your business. There arе many tax incentives and deductions that you might not even be aware of so ensure that you use them as they can save you a lot of money during the year. When you send mail to your customers such as flyers or sell them products make sure to include forms and catalogues and other ways for them to order. This way you won’t have to send as many mailings and you’ll save on postage costs. Give your customers coupons and other incentives too in each mailing you send. You can save on your advertising costs by using the internet. Social media is free and this gives you an excellent opportunity to advertise your business for free. You might create some videos and post these to YouTube as well. Make sure you include your URL on any correspondence you send out. When you hire workers make sure they have multiple skills which benefit your business. This can save you the expense of hiring additional workers because the ones you have will be able to do the additional tasks you require. When the business is slow let your good employees have some time off and hire some temporary employees to take their place. Go to our sign up page and sign up for our online invoicing software to send out quotes and invoices in seconds. Get started within minutes without entering any payment details or credit cards. Send out invoices faster and get paid faster! There arе many ways to save money in business, these are just a few examples of how you can save money and get more out of your business in terms of profits.